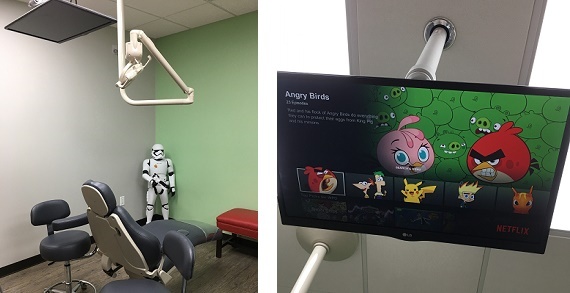 Westerville Pediatric Dental…where going to the dentist JUST GOT FUN! Special Offer: New patients will receive a complimentary Oral B child's electric toothbrush with a paid dental examination and cleaning. New patients of Westerville Pediatric Dental only; one toothbrush per patient; cannot be combined with any other offers. Offer subject to change without notice. Must present coupon at time of treatment. Offer expires 7/31/17. At Westerville Pediatric Dental, you and your child are top priority! 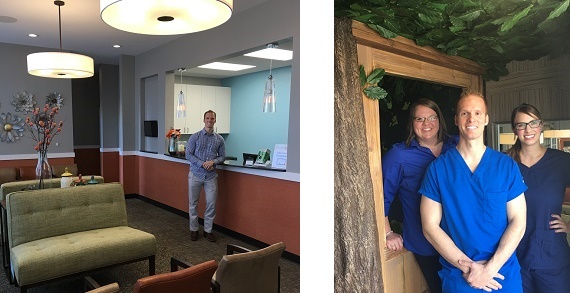 Westerville Pediatric Dental has designed its office to provide you and your child with an amazing experience. From the awesome tree house play area, iPad station, overhead TVs with the best in entertainment, you will know you are some place special! Providing YOU and YOUR child with a fabulous experience is just the beginning. There is nothing more important to Westerville Pediatric Dental than your child's dental health and strives for excellence in all that they do! Call Westerville Pediatric Dental today and experience how they do dental differently!